All Posts Tagged With: "Senior Vice President and Managing Director of IMG Fashion Worldwide"
Cosmetics leader, Maybelline New York, along with sports, entertainment and media company IMG, today announced that the beauty brand will serve as the official cosmetic sponsor for IMG Fashion’s Mercedes-Benz Fashion Week in New York City’s Bryant Park. The two year agreement, which will commence at the upcoming spring collections in September 2009, will carry through to the event’s planned move to Lincoln Center in September 2010. 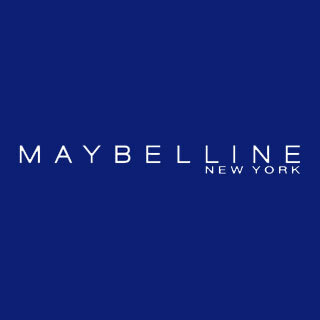 Maybelline New York will support a selection of well-established as well as up-and-coming designers including Charlotte Ronson, Tracy Reese, Michael Angel and Erin Wasson x RVCA. The makeup teams will be led by Charlotte Willer, the brand’s Global Makeup Artist.